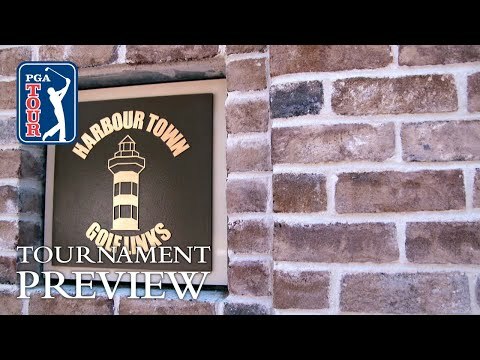 The RBC Heritage returns to the Harbour Town Golf Links in Hilton Head, South Carolina. In 2018, Satoshi Kodaira earned his first ever PGA TOUR win over Si Woo Kim and Luke List. Bryson DeChambeau, Dustin Johnson, and Webb Simpson are in the field and will bring some star power to the area known as the Lowcountry. Bryson DeChambeau vs. Cam Champ: Who is golf’s true Prince of Hype?